University of Alberta biologists identify gene responsible for cadmium accumulation in durum wheat, according to a new study published in Nature Genetics. For humans, consuming cadmium, a toxic metal that accumulates in grain crops, poses serious health risks, including cancer and kidney disease. 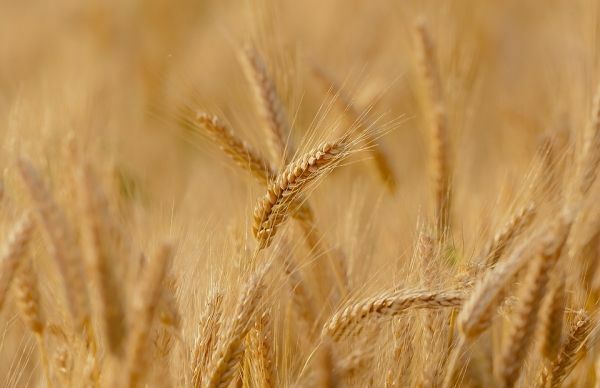 “The mechanism responsible for high cadmium accumulation in Canadian varieties of durum wheat has, until now, remained elusive,” said Neil Harris, researcher in the Department of Biological Sciences and co-author on the study. Canada is the world’s leading exporter of durum wheat, providing approximately 50 per cent of global durum exports. Cadmium, which naturally occurs in soil, is absorbed into plants through the roots. The gene—named TdHMA3-B1—produces a metal-transporting protein that stores cadmium in roots preventing its transport up to the shoots and grain. “Our work identified a mutation in TdHMA3-B1 that disrupts its function. Durum wheat varieties with the non-functional TdHMA3-B1 are unable to restrict cadmium transport to the grain,” said Harris.